Working on medical centres, new hospital and hospital refurbishment has been a feature part of our annual workload for a number of years now. 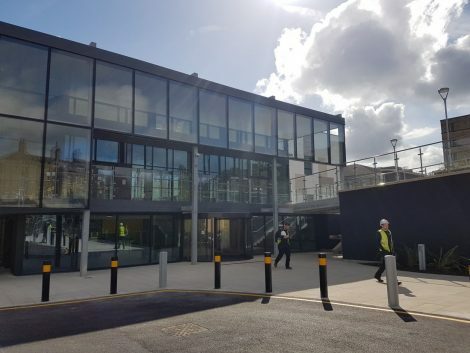 With ever growing pressure on health services, there has been a constant stream of opportunities to high specification glazing solutions for this specialised market. Originally built in the 1930s, Bradford Royal infirmary is now a large teaching hospital in Bradford, and is operated by the Bradford Teaching Hospitals NHS Foundation Trust. 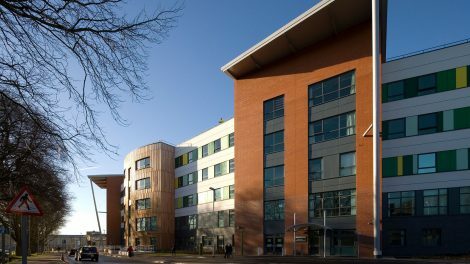 Quest provided a variety of glazing solutions to the new £28 million hospital wing. 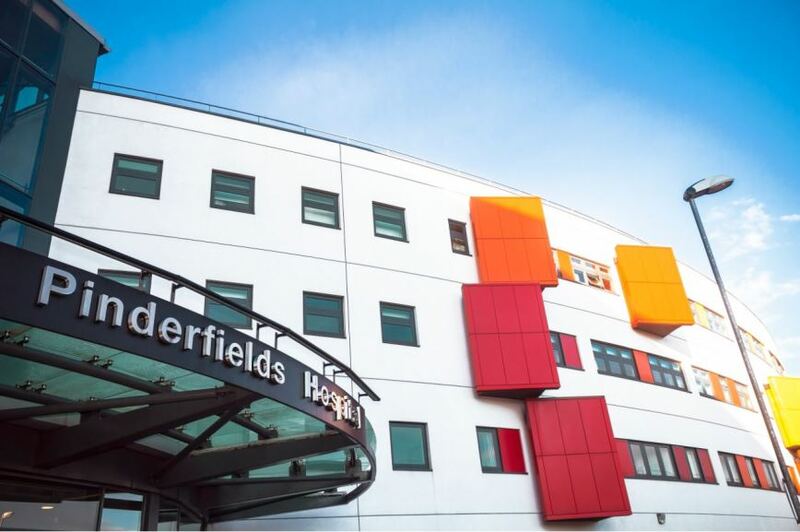 Quest provided windows to all wards and departments of the new building, along with curtain walling, doors and decorative insulated cladding panels.